The Afghan government issued a statement saying that five Afghan soldiers were killed and 10 were wounded in the strikes — numbers the coalition is also accepting, an official told CNN. US and coalition officials told CNN that the strikes were launched Wednesday morning local time after a US-Afghan convoy came under fire from friendly forces positioned near the check point. No US forces were killed during the incident. 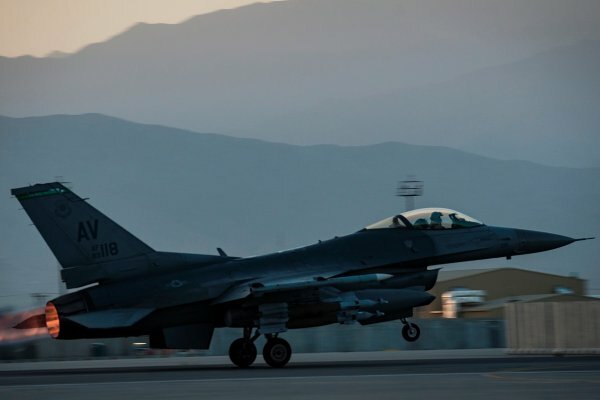 “The US launched a precision airstrike near an Afghan National Army check point on Wednesday after Afghan and US forces came under fire and requested air support,” according to Lt. Ubon Mendie, a spokesman for the US forces based in Afghanistan. All the Clues Taylor Swift Has Dropped About TS7 — With Evidence!